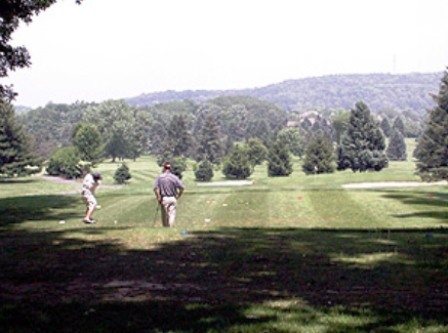 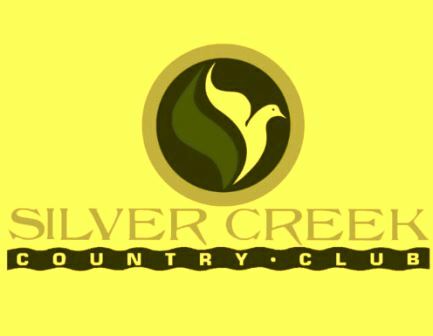 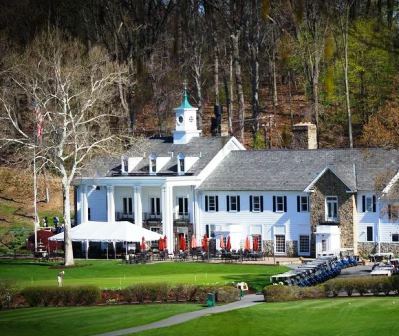 Woodland Hills Country Club is a Semi-Private, 18 hole golf course located in Hellertown, Pennsylvania. 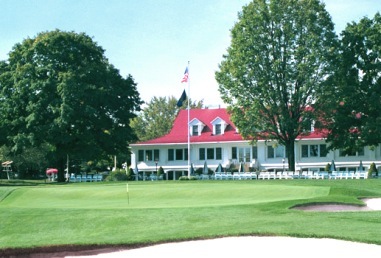 Woodland Hills Country Club first opened for play in 1965. 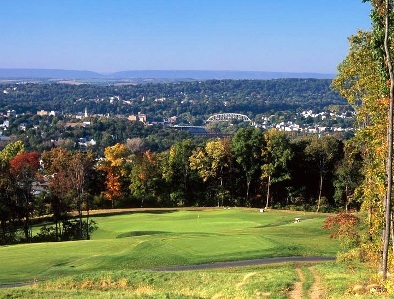 The course was designed by Henry Bartholomew. 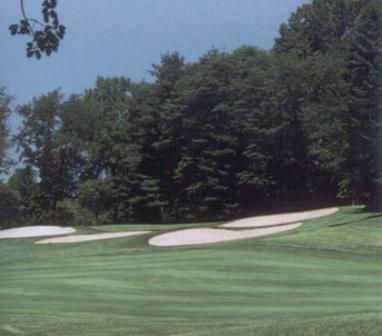 The Woodland Hills Country Club Golf Course is a hilly mountain-style course with small greens and plush tree lined fairways. 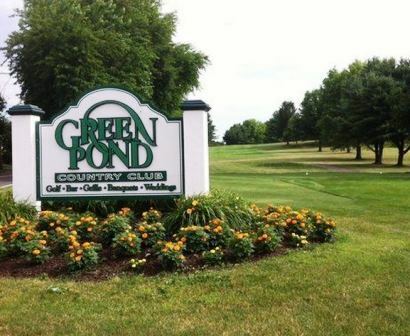 Water hazards coming into play on five holes, including #1, a 485-yard, par 5, with a pond sitting in front of the green daring you to shoot for it in two. 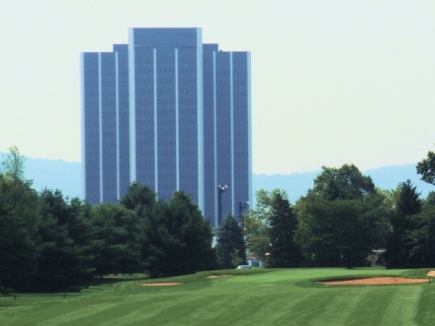 Woodland Hills Country Club closed in 2009.